Berlin, 1 February 2018. The sustainability initiative Futouris e.V. has published a manual for communicating sustainable food to guests in the project “Sustainable Food – Guest Communication”. 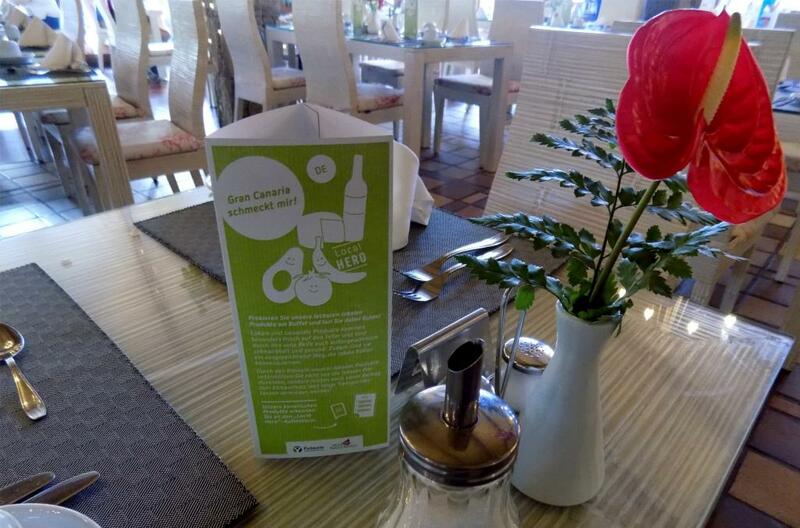 A total of 14 communication instruments has been developed to inform holidaymakers about the food offer on buffets, its origin and how the food products foster the sustainable development of a region. 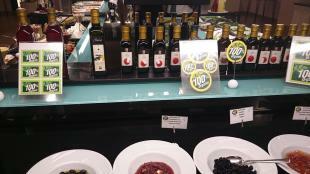 Under the supervision of the MODUL University Vienna, the project team tested the instruments in seven partner hotels of the Futouris member companies on Gran Canaria and in Turkey last year. The scientists positioned, for instance, bubbles and food pickers on the buffet, instructive food displays and place mats at the guest table and large banners at the restaurant entrance. During the evaluation process, the team measured the consumption levels of the labelled products and the total amount of eatable plate left-overs, and then compared the results to the basic data which had been previously collected. 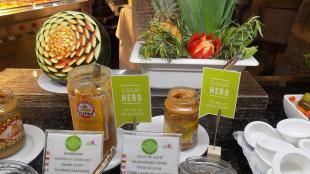 The effectiveness was confirmed: One partner hotel was able to increase the consumption of labelled products by 135 percent. Food waste caused by plate left-overs was also reduced by 15 percent per guest. Futouris provides the project results to the entire tourism industry. 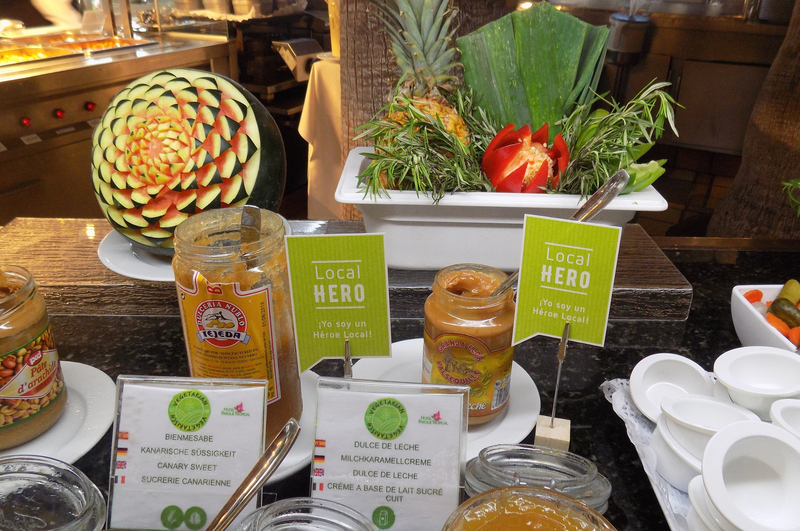 Hotels throughout the world can freely access the manual, use it and inform the guests about their own sustainable food offer in a vivid and easy-to-understand way. 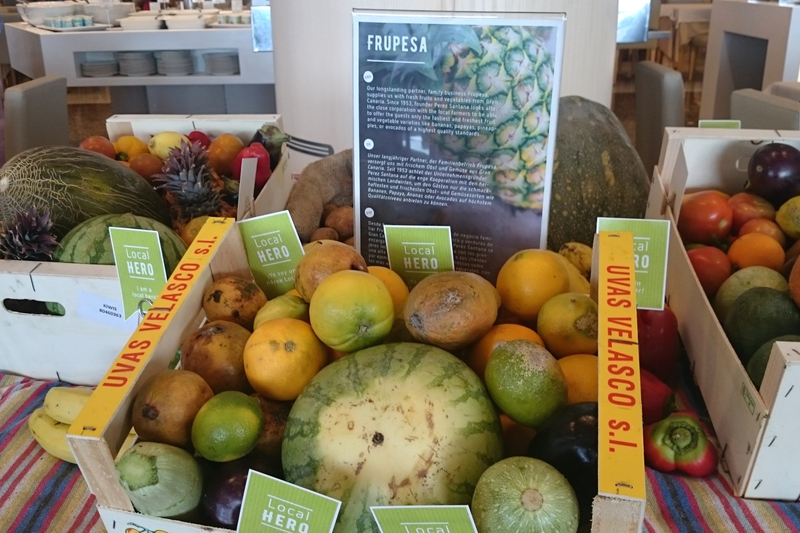 The Futouris member companies plan to further foster sustainable food management across the tourism industry with the aim to improve the guest communication in as many partner hotels as possible. The manual is available in the download section.